Here is your chance to join Y4WC in the first youth-led forum, centered on finding solutions to wildlife conservation issues, empowering early-career conservationists in international policy-making, and developing the skills and networks of future conservation leaders. 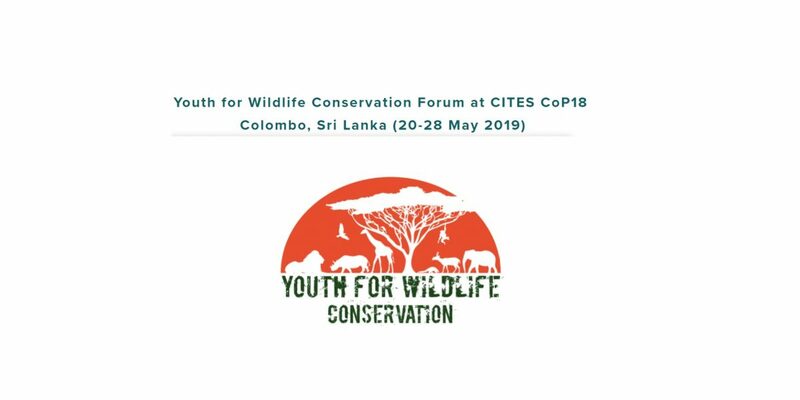 Taking place prior to and during the 18th gathering of the world’s biggest conservation policy-making convention, the Convention on International Trade in Endangered Species of Wild Fauna and Flora (or CITES CoP18 in short) in Colombo, Sri Lanka (20th-28th May, 2019). Y4WC aims to fully engage and empower early-career wildlife conservationists in the CITES processes, and catalyze a new generation of wildlife conservation leaders committed to effective policy and management of wildlife that translates to practical, grassroot conservation efforts on the ground. 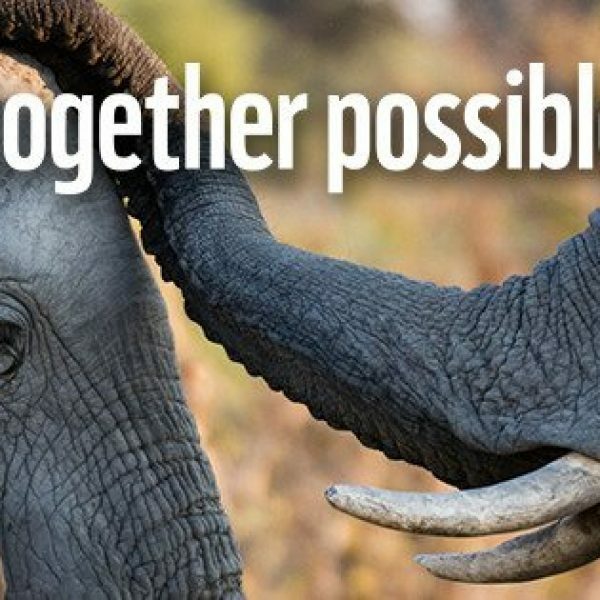 Together we will contribute to the long-term conservation of wildlife worldwide. The program will gather a group of young conservationists from diverse backgrounds, aged between 18 and 30 to attend the in-person forum and CITES CoP, and engage the wider Y4WC network via an online forum experience. There are many ways to protect and conserve wildlife, just tell us what makes you committed to wildlife protection and conservation! Activities during the nine-day forum include a team field excursion, skills and capacity building workshops, debates and discussions with experts in the field and endless social events for networking. Successful applicants will need to demonstrate commitment to wildlife, environmental, conservation and/or sustainable community development issues to earn their place at the forum. You will need to be willing to devote time prior to and following the forum to engage with a wider online community, demonstrate how you will use what you learn, and contribute to the diversity of the group experience. Be a member of Y4WC: it’s free to become a member and only takes a minute. By signing up, you agree that Y4WC can send you information about the youth movement in wildlife conservation, Y4WC campaigns and the occasional newsletter with added opportunities to get involved. Candidates from under-represented and minority groups in conservation are strongly encouraged to apply. Travel and participation costs are covered by Y4WC. 1. Complete application. You may attach a separate page but you must adhere to the maximum word limits for each question. You can also apply online here using the button below. 2. Secure a letter of recommendation from a professional or community reference who is associated and/or familiar with your studies and/or work. 3. Include a photo of yourself. 4. 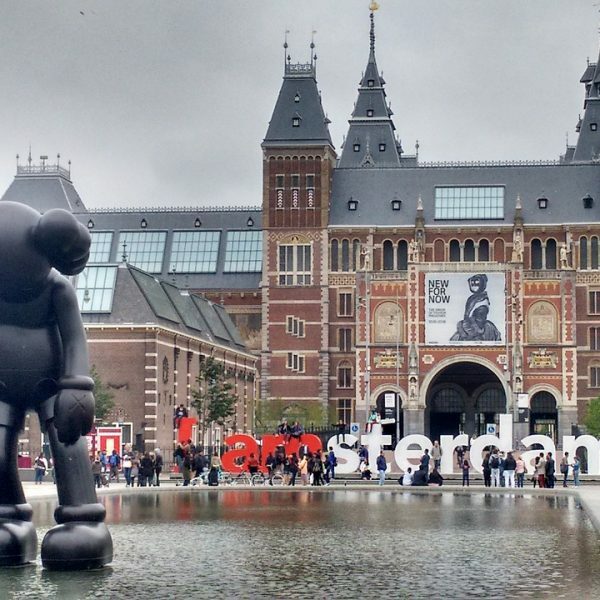 Send it in and explore the rest of the Y4WC website. You can apply online using this google form or if you would prefer to apply using a paper application, download the pdf here.